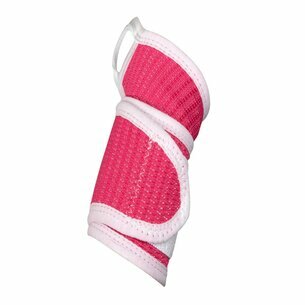 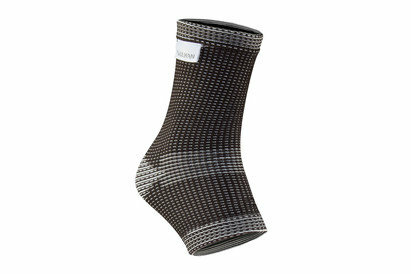 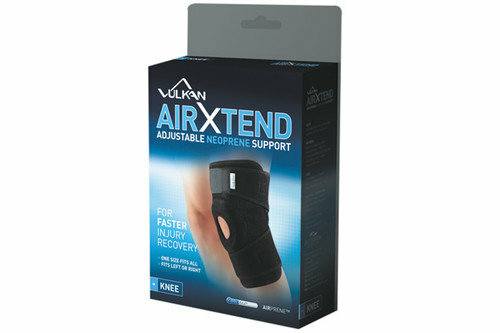 For faster injury recovery, the Airxtend Open Knee Support is one size fits all to strap up on your left or right leg. 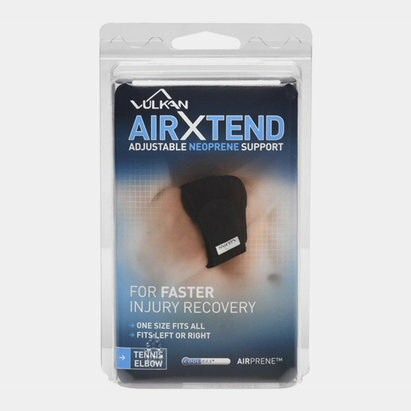 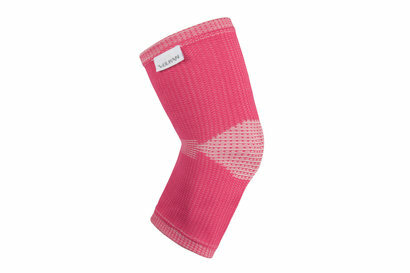 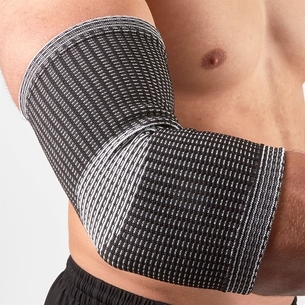 Made from Airprene Rubber, Coolmax (polyester) and nylon, the neoprene helps retain heat at the source of the injury to accelerate the healing process by increasing blood flow and oxygen to the damaged tissues. 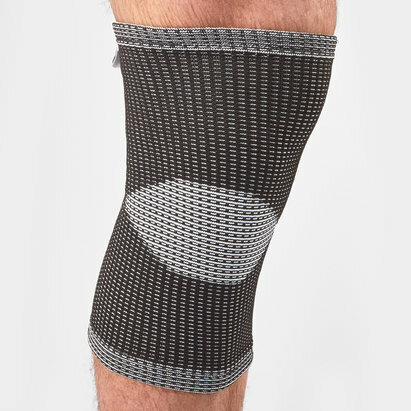 Lined with Coolmax fabric, this moves perspiration away from the body to ensure you keep cool and comfortable wherever the support is worn. 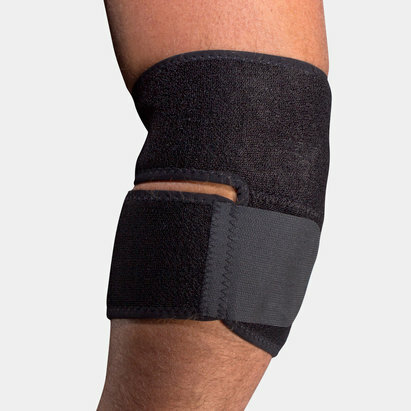 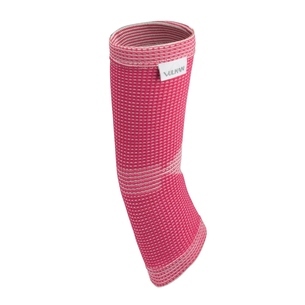 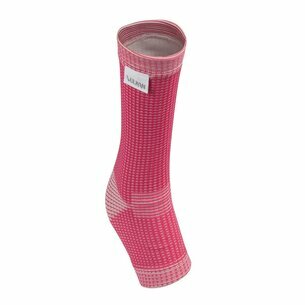 On this subject, the slim-line construction means the support can be worn under everday clothing so you are treated and supported throughout the day.